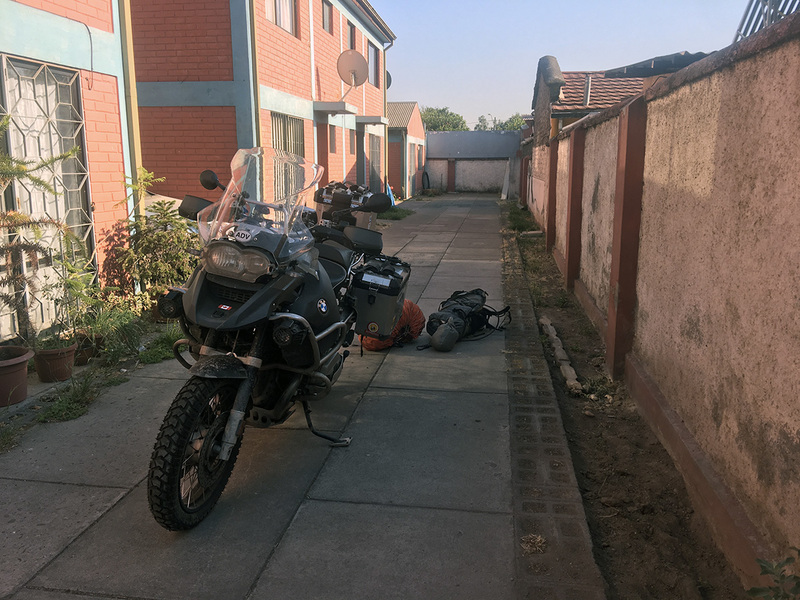 Day 99 and 100 – Chile – Back to South America! I am back in Santiago, Chile, after a well deserved but a bit too long break. It was nice to spend time with my girlfriend, my mother and my friends, but I realize, while sitting on a terrace in front of a nice cold beer, that I must now make an effort to get back into the dynamics of my trip and adventure. I feel completely disconnected and as though I was imprisoned for 6 weeks in this city. I got used to the luxury and to the easiness of life in Canada, and even, to a certain degree, also to the easiness of life in Santiago, in spite of the high cost of living. I made the decision to have my front suspension replaced as well. Carlos of motoring.cl offered to do the work on January 16th, because he had holidays planned and it was necessary to import the part from Germany. 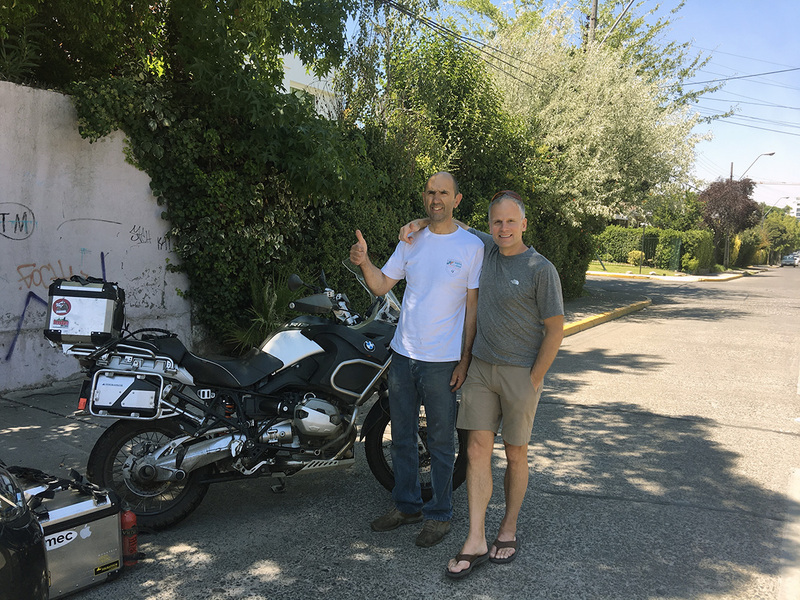 I therefore recovered my motorbike from Hernan (thank you, Hernan and Rudolf) in the morning in order to cross the city and drop it into the right hands of my mechanic. What happiness it was to get reunited with La Gorda and, even if it was only for just a few kilometres, to drive it. While waiting, I, of course, walked a lot, but I felt as though I was going in a circle, without really having any interest in the place. I was nevertheless took time to deepen my affection for streets located around the intersection of Santa Isabel and Condel streets (https://goo.gl/maps/jaACviiZnMo) where a multitude of small bars, restaurants and boutiques with a district ambience are found. Several streets are have cycle paths and nice trees creating an atmosphere relatively quiet in such a colossal city. These streets are both in the Providencia and Ñuñoa neighborhoods. Few tourists come here and I strongly recommend taking the time to discover this small hidden treasure. 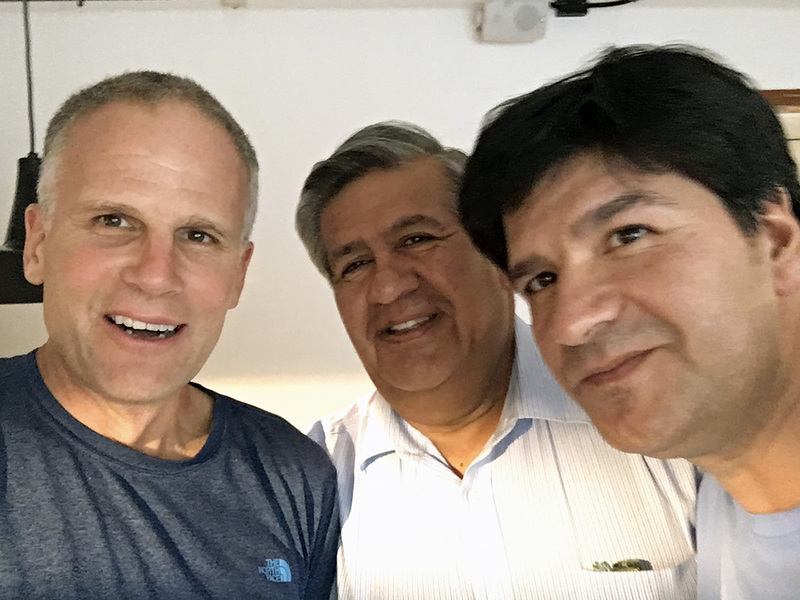 My last night in Santiago was spent in nice company with Carlos and Ricardo, two gentlemen then met to San Pedro de Atacama more than 10 years ago! We always kept in touch and I am very pleased about it, because the time spent in their company always allows me to understand things better, with a local perspective. It is sometimes surprising to realize to what extent one knows nothing about a place which they think they know! Thanks to my buddies for the great insights! 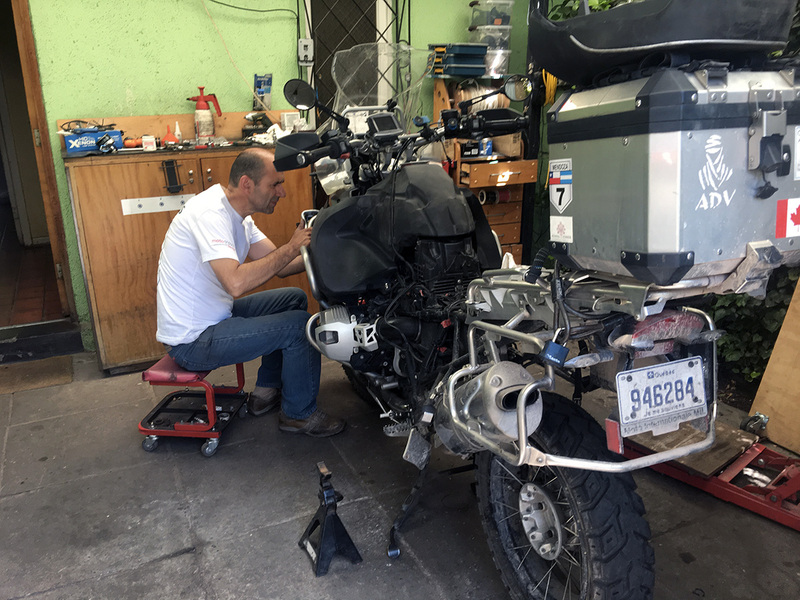 My initial plan was to grab my motorcycle at the end of the day on January 16th in order to leave 17 early and try to get to Pucón, located 10 hours south of Santiago, but the mechanic still had not finished his work, therefore I left Santiago early in the afternoon. 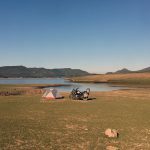 It is difficult for me to describe the liberating feeling that I had to setup my luggage on the motorbike, to get going on highway 5 and finally to begin my journey southward. In spite of all the affection I have for Santiago, I simply had enough of this big city which was starting to change all the dynamics of my trip. My suspension issues really changed my calendar. I should, in theory, have ended my trip in Patagonia by now! But there is a good side to it all. I’m now filled with a new energy. Also, the change of the front chock was made in a preventive way, but finally, by taking the part off, we saw that there was a bit of an oil leak. Therefore it is very probable that if I had not undertaken the work in Santiago, I would have had serious problems in Patagonia. The time spent in Canada also allowed me to reflect on my trip and I realized how fast I was! I am therefore going to try, for the next few weeks, to take my time a little more and to visit the most places possible. Besides, I bought my flight back home for March 29th. I therefore have more than 10 weeks of freedom and of adventure left. So, it is with a renewed energy and a motorbike in perfect condition that I attack the last portion of my trip, the mystic Patagonia which I have wanted to visit for more than 10 years! 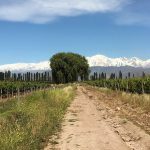 Day 91 to 98 - Argentina - One Last Country, Lots of Wine and a Well Deserved Pause!